Have questions, suggestions, comments or feedback? Please use the 'Contact Form' below. Any error messages that you receive. Please check your 'Spam' or 'Junk' email folders, as stray emails may be hiding there! 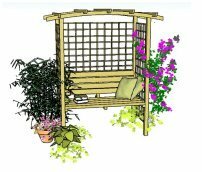 Remember that you will need Adobe Reader to view the plans. It is free to download here. I will try to answer any queries as soon as possible. Thank you for your patience. 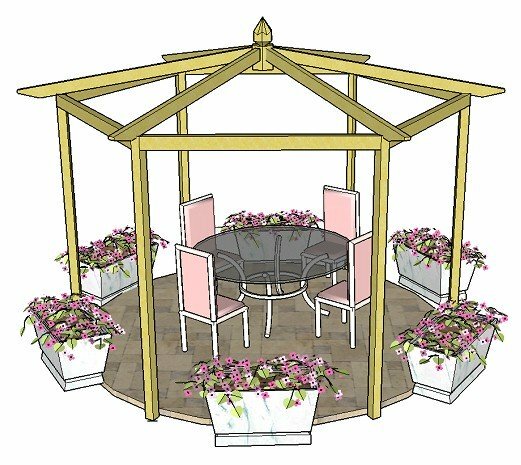 Also, you could take a look here to view screen shots of how to download the pergola plans. If it is more detailed information you would like, just give me the details and I will try to answer your query, and, if relevant, will put the information on the site so that everyone can benefit. Everyone to understand. (Your input is very valuable, here). For you to be able to make informed decisions before embarking on a project. 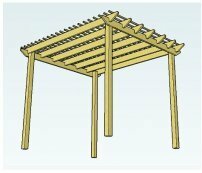 For you to ask more detailed questions about your particular pergola. (I will always try to help as much as I can). Please give as much detail about your project as you can to make this process easier. So, if you have a question, need additional information, or anything else for that matter! - please do fill in the form. Please make sure that you have entered the correct email address and check your 'Spam' and 'Junk' folders, in case my reply is filtered by your spam control! I always try to answer questions quite promptly, so if you still don't receive an answer, please try again.